It’s relatively easy to brick a device.The wrong fastboot command or kernel can lead to a serious soft brick, which can be hard to recover from. Luckily there are tools ready to bring most devices back to their electronic life. One of such tools is xFSTK, an Intel tool, which can help you out reviving ZenFone 2. When your ZenFone 2 seems bricked and is not responding to your commands, you have two choices – the first of them is sending the device to service. This is risky, as most OEMs charge users for voiding the warranty. It’s easier than fixing it yourself, though. Using xFSTK is the other choice you have. Two XDA members — Sumit007s and manish valentino wrote a guide explaining what steps are needed to recover a fastboot mode on a bricked ZenFone 2. While the files are easily obtainable, the way of using them hasn’t been properly documented. The process will take you a couple of minutes and is not as easy as you may expect. You will have to use a Windows machine, as xFSTK only works on Microsoft’s operating system. After nine steps, your device should be ready to flash a stock ROM via fastboot again. 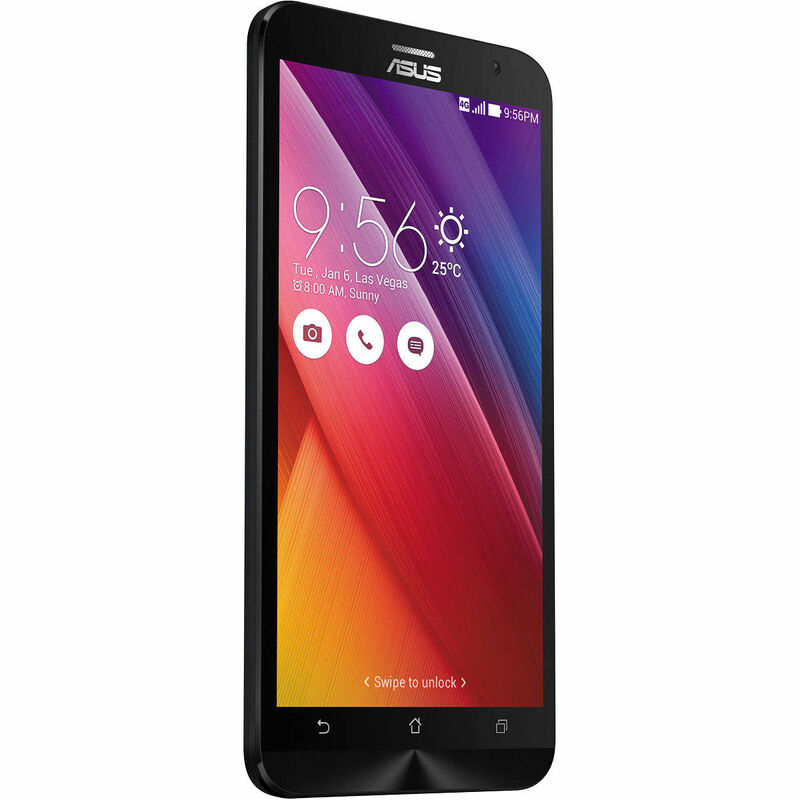 Are you having problems with your ZenFone 2? Head over to [Guide] Recover Fastboot of bricked Zenfone 2 ze551ml thread to learn what you need to do.